You heard about it here first!!!! 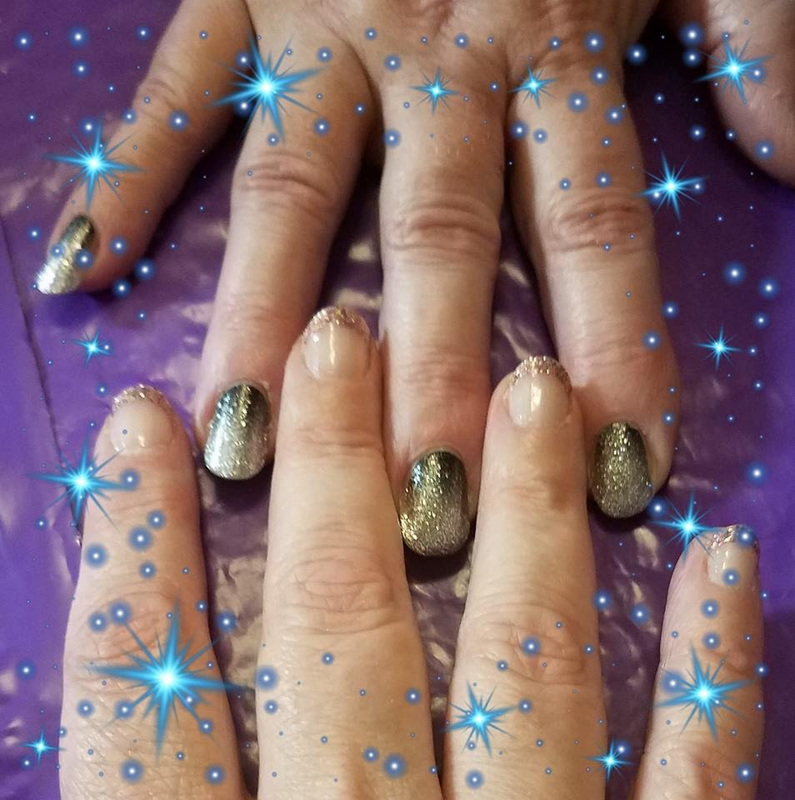 Come on, Let’s have fun together nextSaturday, January 19th 1-3pm $15Leave with Beautiful Nails! new beautiful instant “colorSTREET” Mani! 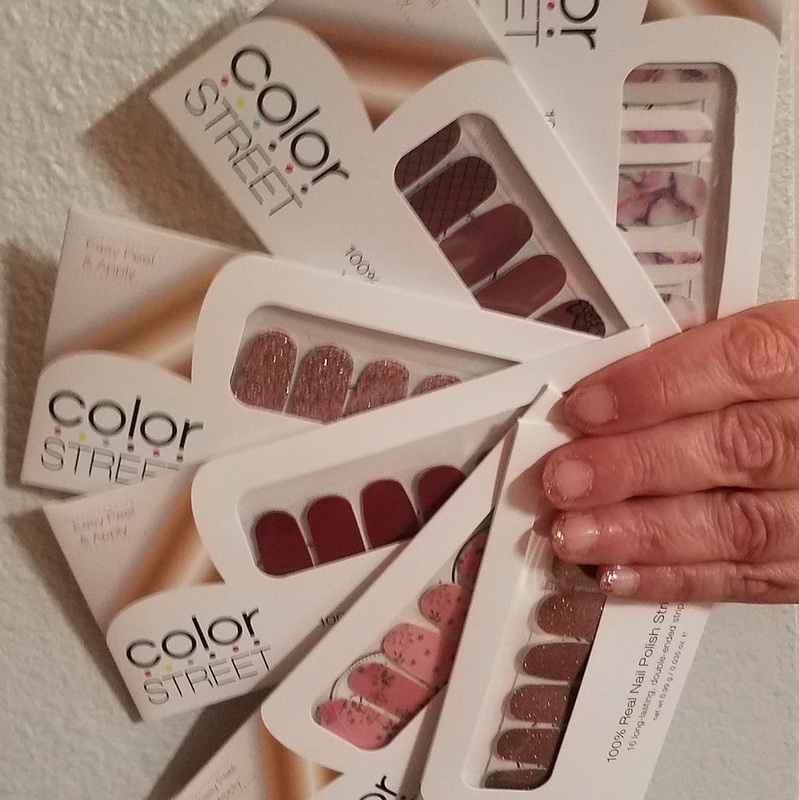 While we catch up on life happenings…..
I’ll show you how easy you can put on these incredible Haute Couture nail PAINT strips together and THEN off you GO to see how easy for yourself! Shazam!!! 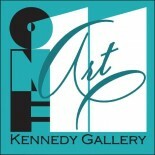 ——-Beautiful, so many designs & colors, Quick & easy to do, long lasting & great winning price! PLUS, it’s PROFESSIONAL NAIL PAINT, so DOES NOT damage your nail beds! This entry was posted on January 11, 2019 by 111suzanne.